WASHINGTON--(BUSINESS WIRE)--The National Association of Water Companies (NAWC) Board of Directors has selected Federal Energy Regulatory Commissioner Robert F. Powelson to serve as NAWC’s new chief executive. In this role, Powelson will guide the strategic direction of the organization, oversee the association’s operations and work directly with the more than 220 NAWC member companies. 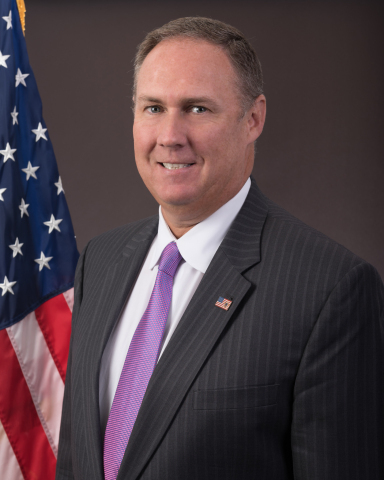 The National Association of Water Companies has selected Federal Energy Regulatory Commissioner Robert F. Powelson to serve as chief executive.